Modern homes are light and airy. Busy families need simplicity and value. 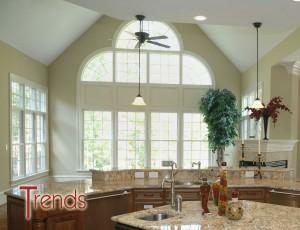 The Trends family of products fit the bill for todays homes. With a feature-packed single hung as the heart of the Trends family, performance is never sacrificed. And, a lifetime warranty guarantees satisfaction. 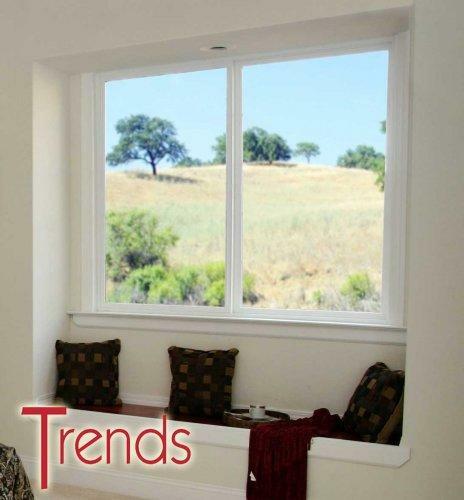 Trends Replacement Windows. Because value matters. 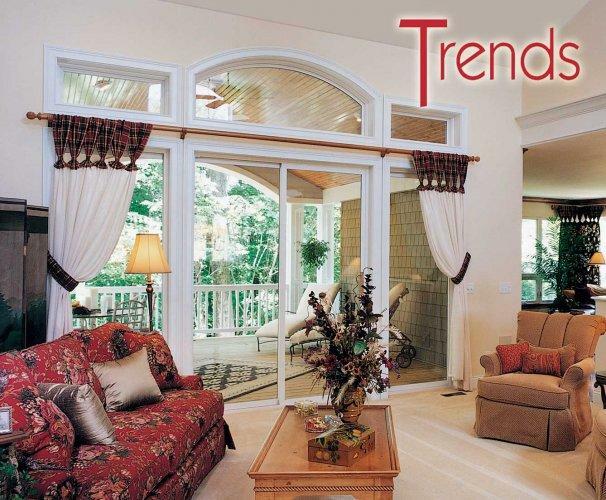 The following colors & hardware are available on all Trends Series models. Multi-Chambered mainframe provides strength and rigidity while offering the most adaptability for all installation methods. 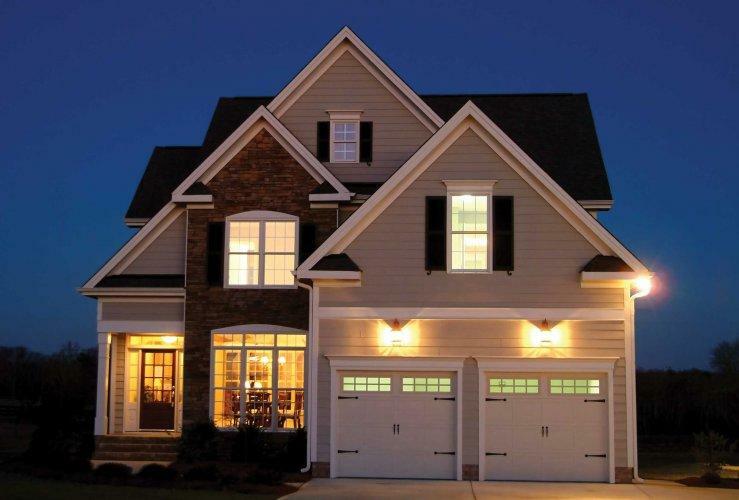 Fusion-welded beveled frame combines excellent energy efficiency and beautiful aesthetic appeal. Sloped sill and internal water management channels weep water away from your home. 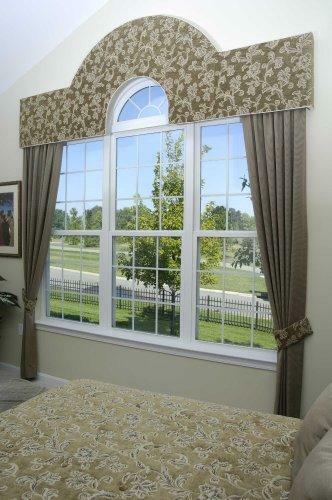 Low-profile fusion-welded sash subtly frame the view and allow abundant natural light into your home. Full width interlock system eliminates drafts and provides secure protection from unwanted elements. Dual weatherstripping at the meeting rail supplements the design, providing protection against air infiltration. Extruded lift rail gives confident functionality that will last a lifetime. 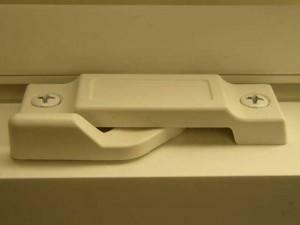 Stainless steel constant force balance system maintains sash alignment while offering smooth and quiet operation. Ample weatherstipping consists of synthetic wool pile with mylar fin strip that guards against air and water leakage. 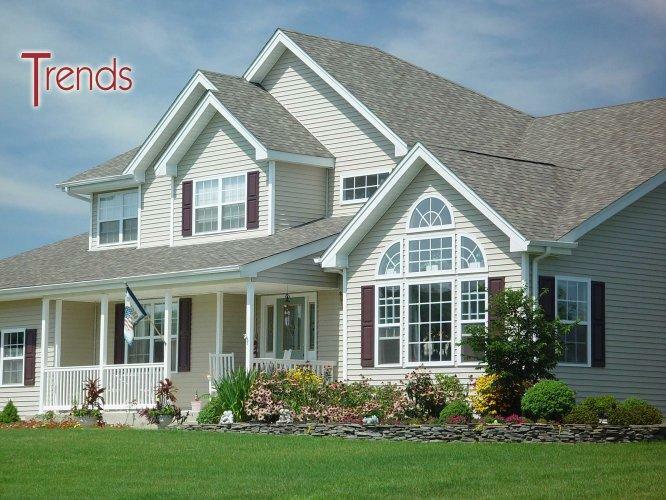 PPGs Intercept Warm Edge spacer systems structural design gives the best combination of energy efficiency and longevity, virtually eliminating condensation and seal failures. Aluminum slimline screen frame with removal plungers resists bowing and denting. Bettervue screen mesh increases airflow and improves insect protection by utilizing a smaller mesh opening and thinner fibers than standard screens. Low-profile fusion-welded sash subtly frames the view and allows abundant natural light into your home. Multi-Chambered mainframe provides superior strength and rigidity while offering the most adaptability for all installation methods. Trends picture windows are also available in a variety of architectural shapes, such as half rounds and trapezoids.